New York Governor Andrew Cuomo (D) has signed into law one of the most horrifying abortion bills in the country, legalizing the abortion of unborn babies after the 24-week mark of pregnancy. The ‘Reproductive Health Act’ states, “Every individual who becomes pregnant has the fundamental right to choose to carry the pregnancy to term, to give birth to a child, or to have an abortion.” New York will now no longer recognize abortion within its penal code and will allow licensed health practitioners that are not fully trained doctors to perform the procedure. Governor Cuomo called the new legislation a “historic victory for New Yorkers and our progressive values.” He even ordered the One World Trade Center in New York City to be lit up pink to celebrate. “Convicted criminals aren’t subjected to the death penalty in New York state, but now children up until the ninth month of pregnancy can be given lethal injections and poisoned to death…If Roe is not soon overturned, any state could follow New York’s monstrous example,” argued Rose. 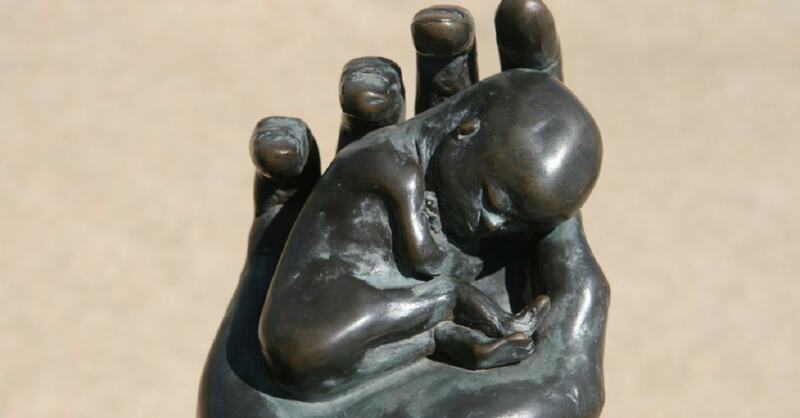 We commend those who voted to defend the unborn and their mothers, and speak out in debate. RHA is an extreme bill sold to the public saying it merely ‘updates’ New York’s law, which is far from true. Is it surprising that the New York state legislature and Governor Cuomo would create a law with such blatant disregard for so many lives? Perhaps not, but it is still abhorrent and disgusting nonetheless. If Governor Cuomo would like to paint himself as a defender of human and civil rights, he should start at the most basic level: defending the lives of helpless unborn infants. 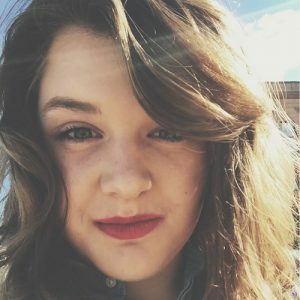 Kelvey Vander Hart is passionate about Jesus, conservatism, fitness, and fantastic coffee; she is also the Associate Editor at Caffeinated Thoughts. She can be followed on Twitter @kovanderhart. I am totally disgusted and ashamed of the people of New York who wanted this law, and those who voted it into law! When did we become so depraved as a society? I will never go to NY for fear of Gods wrath. This is just the most vile horrible thing imaginable. They won’t kill a murderer because it’s inhumane but they kill a living breathing infant. This is pure evil. If New York thinks 911 was bad, just wait! This is the most barbaric thing I’ve ever seen, totally disgusted and appalled. I’ll never step foot in NY again. Sad you care more for criminals & animals than an unborn child that could live outside the womb! Very sad! Who in the right mind can justify that!